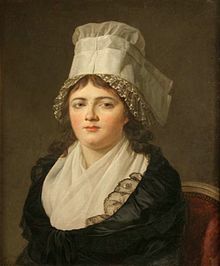 Madame Roland by Johann Julius Heinsius, 1792. 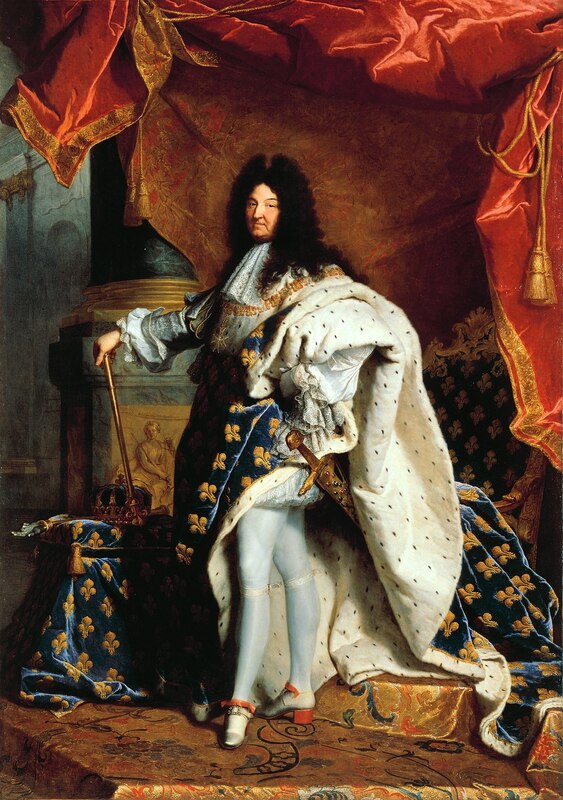 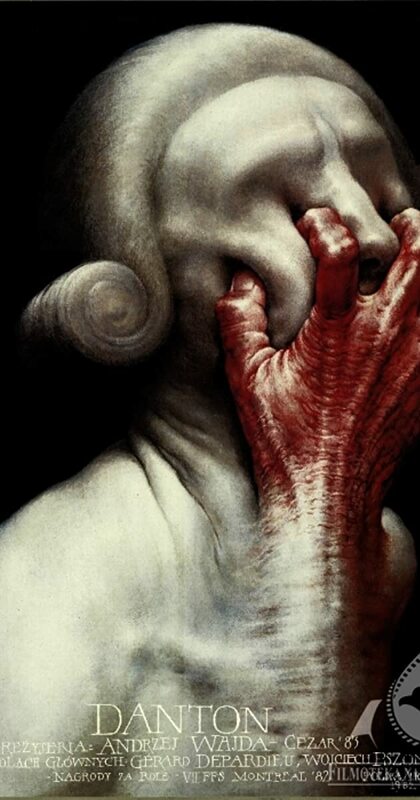 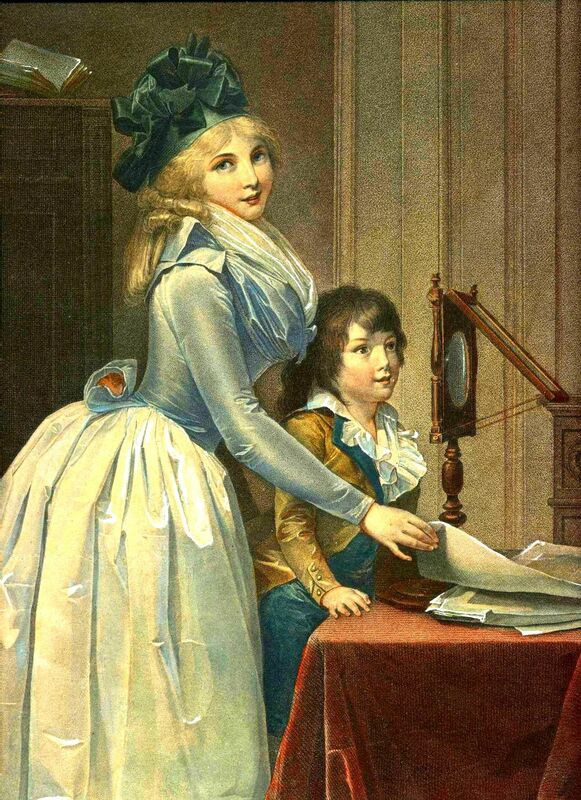 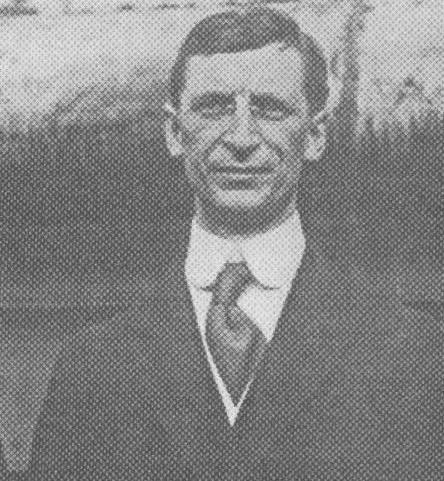 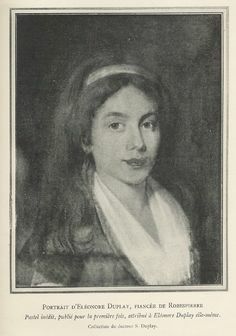 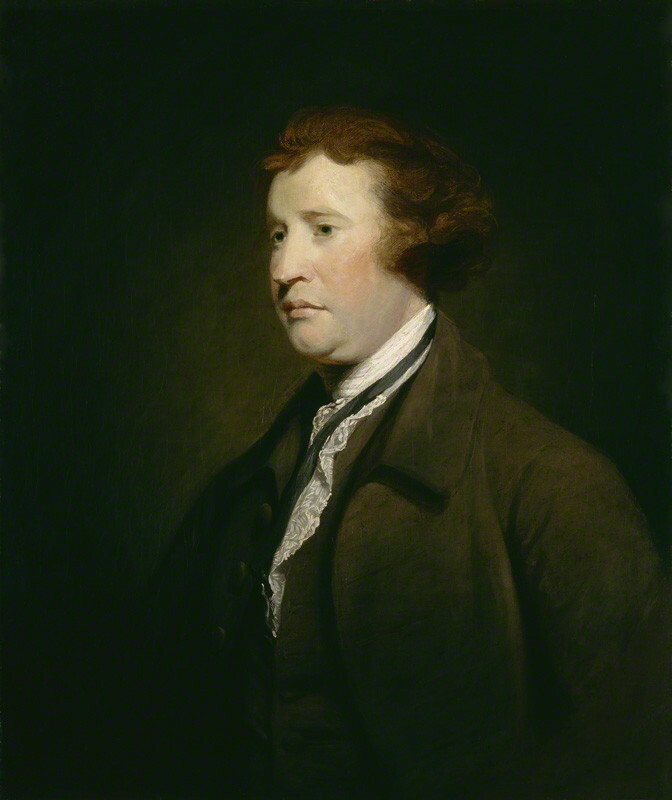 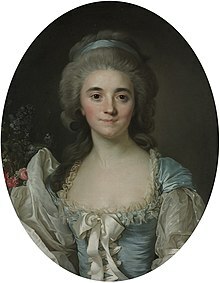 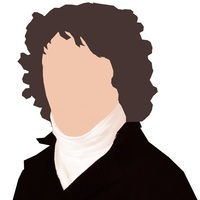 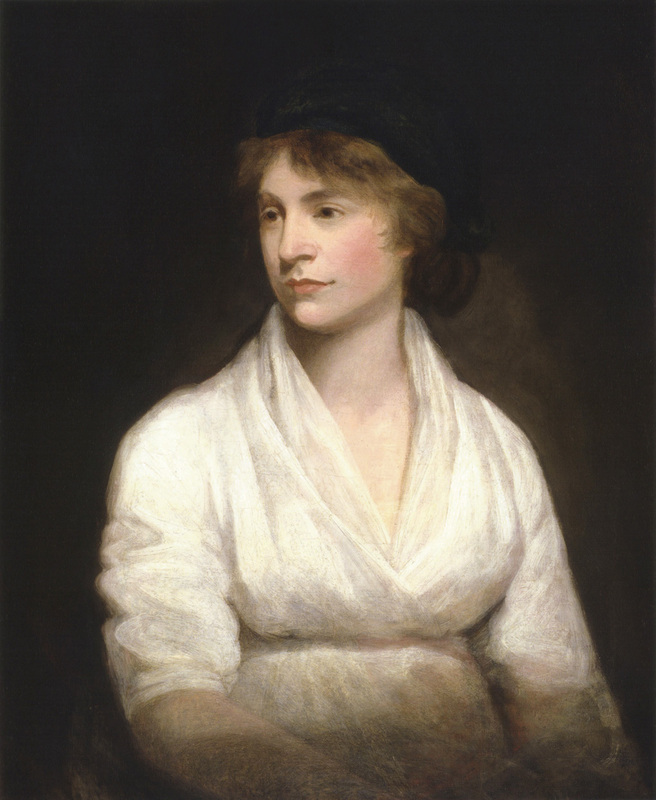 The descendants of Madame Roland were convinced that this was not her portrait. 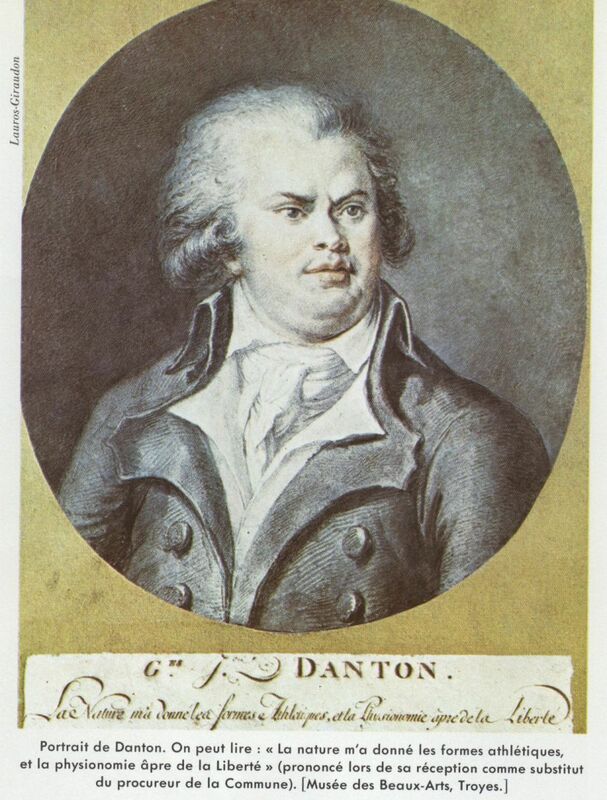 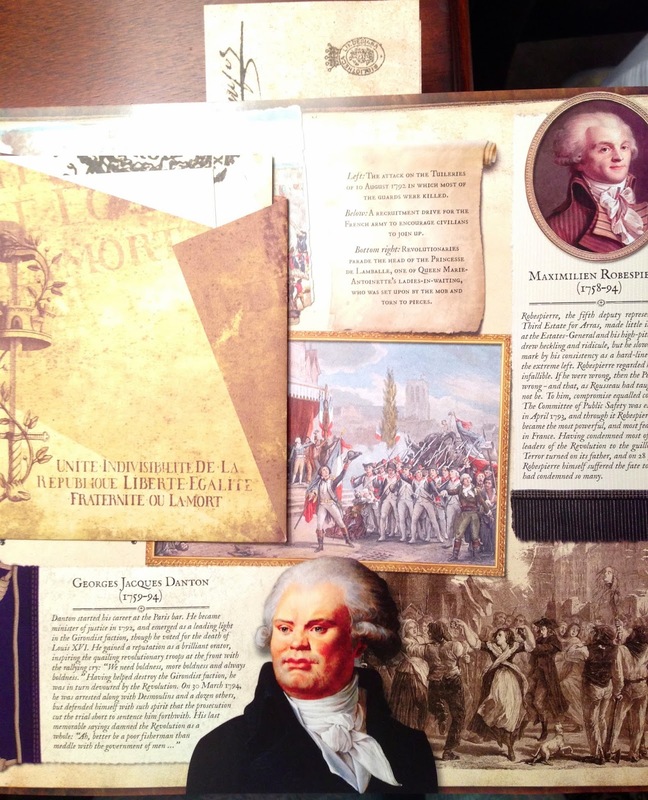 At left, a sketch of Danton by artist Jacques-Louis David and at right, a newspaper sketch of Collins after his death. 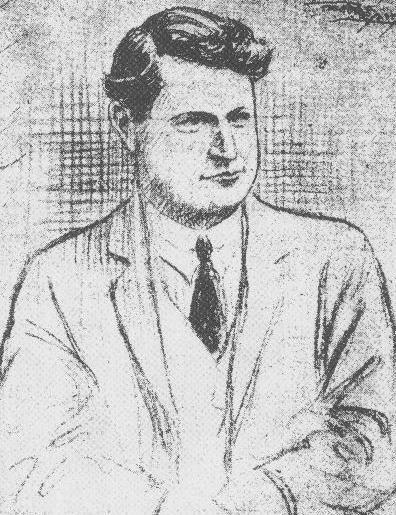 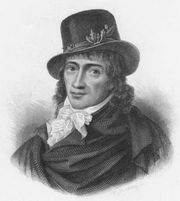 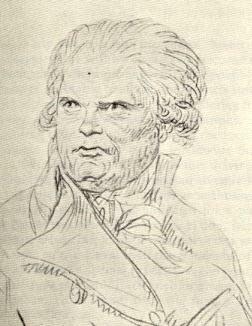 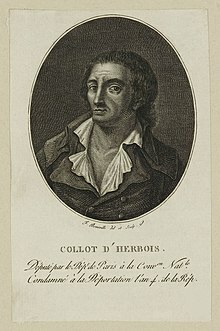 Jacques-René Hébert, engraving by M. Peronard, 19th century. 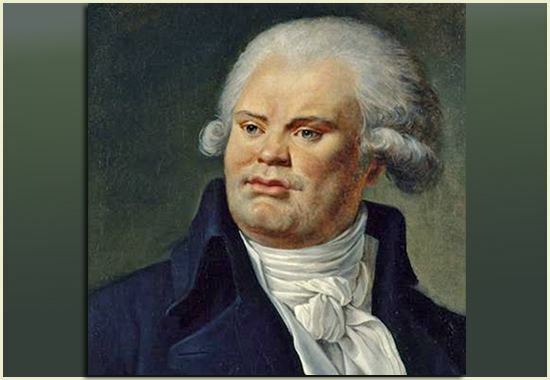 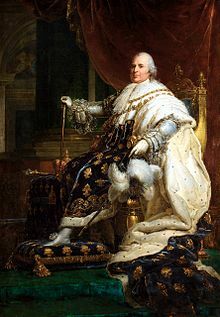 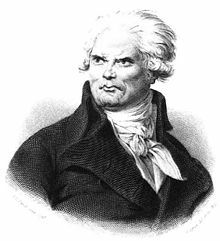 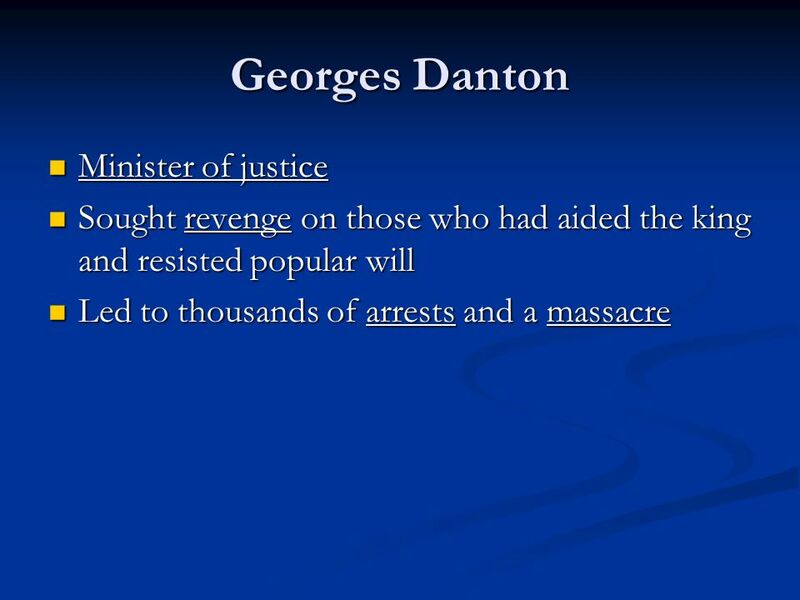 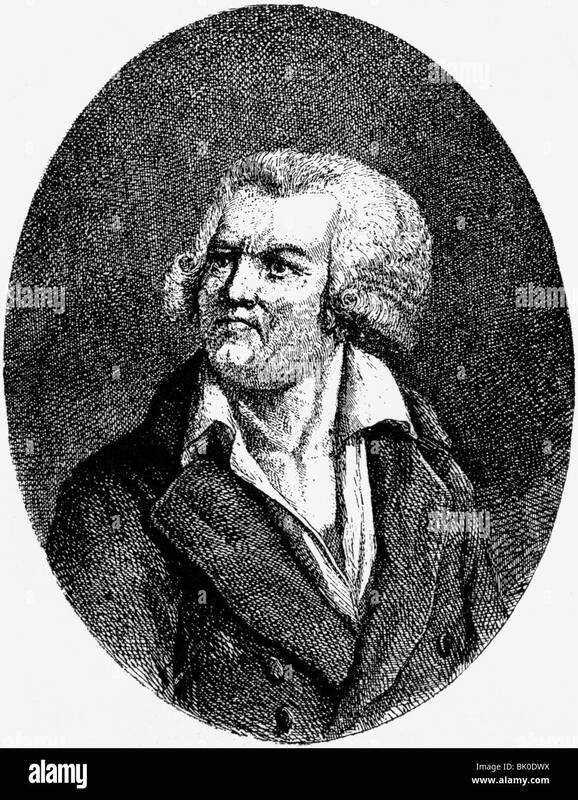 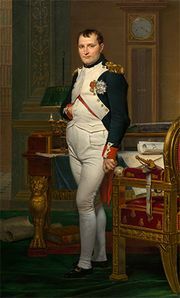 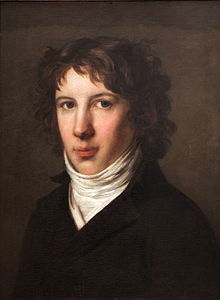 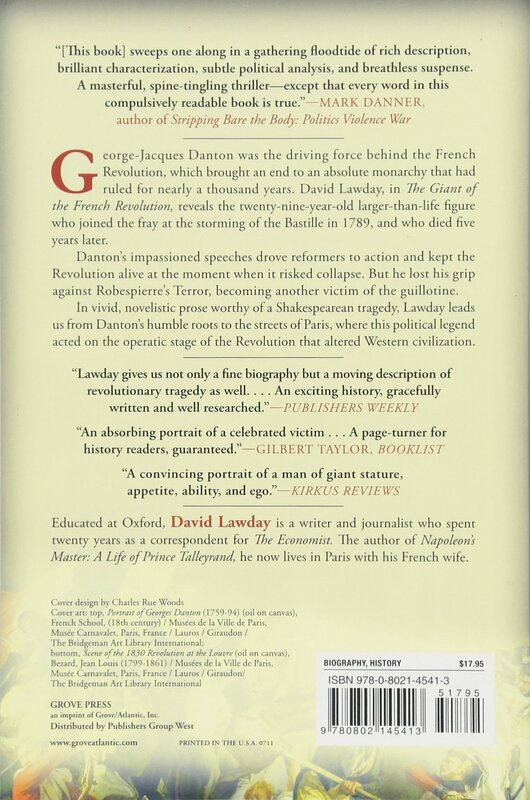 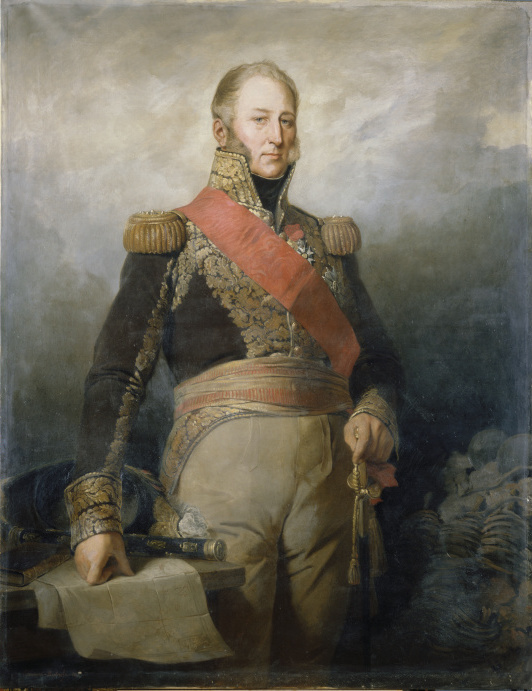 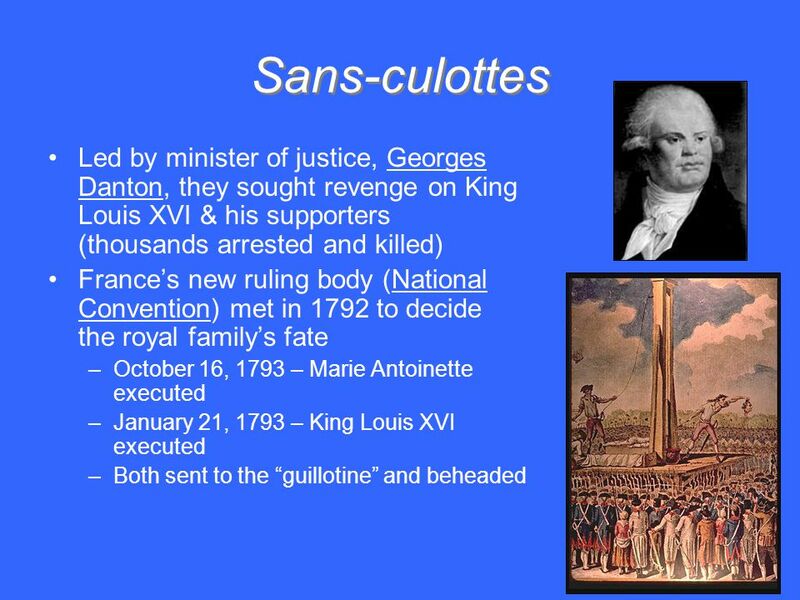 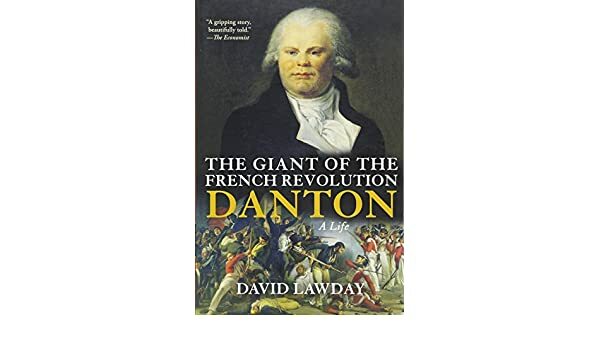 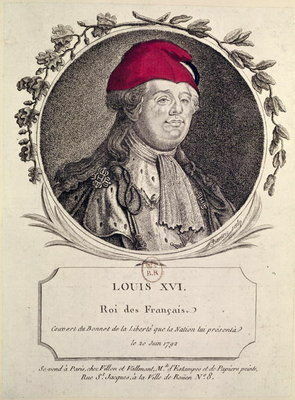 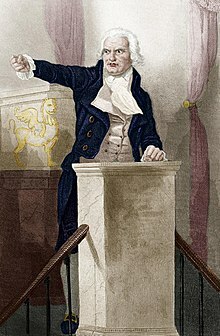 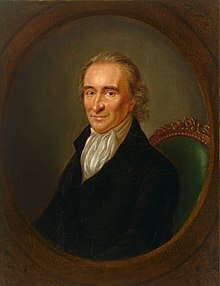 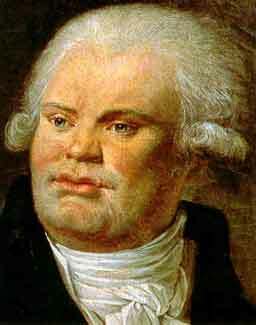 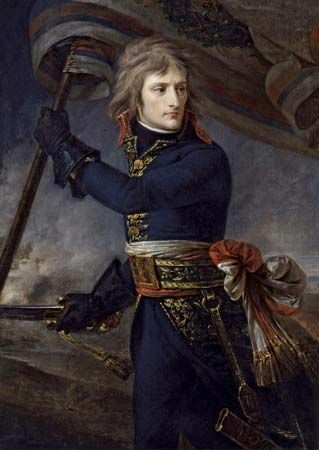 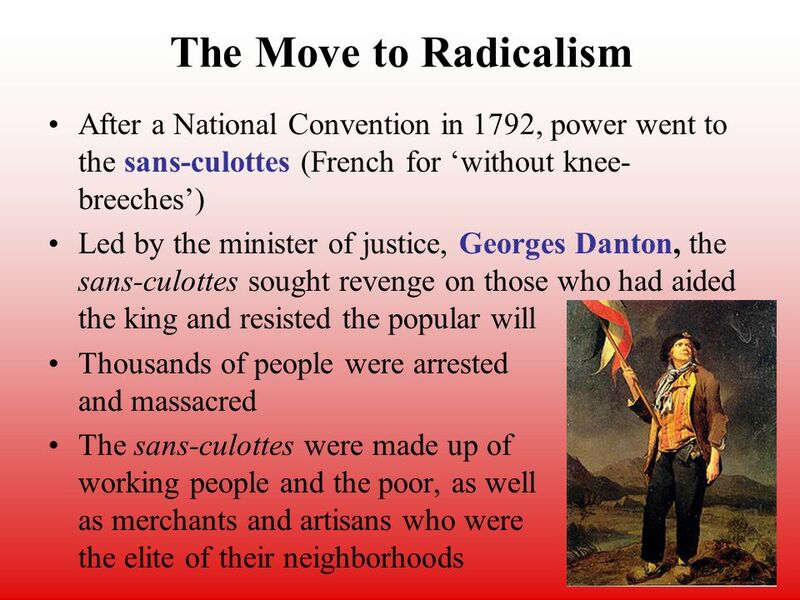 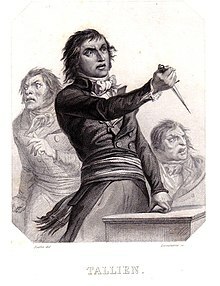 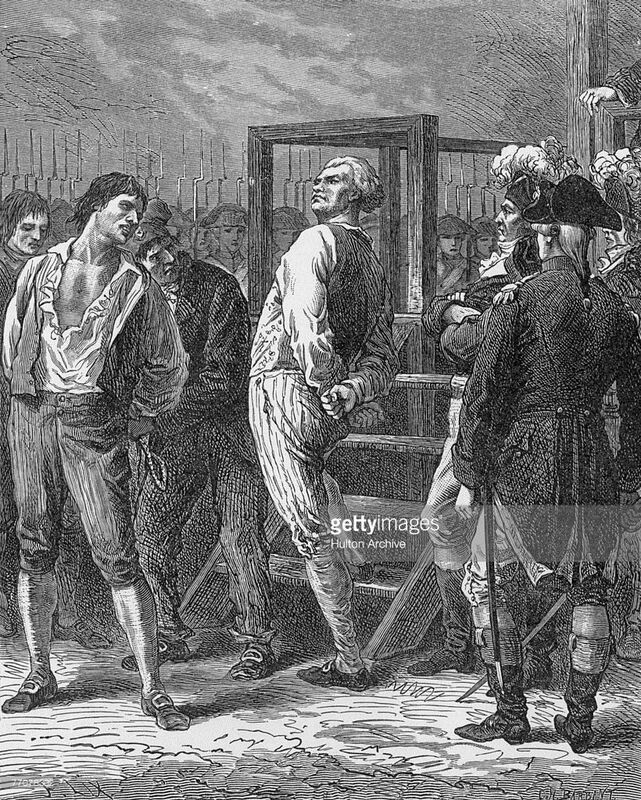 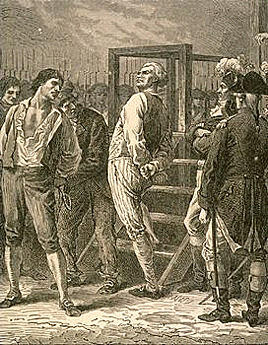 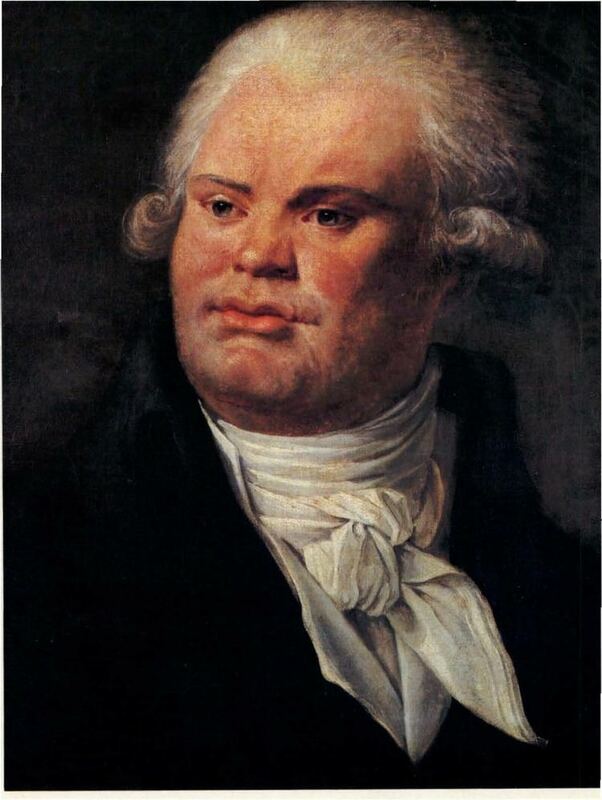 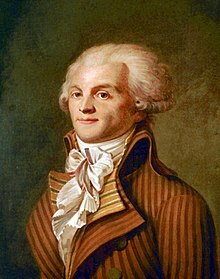 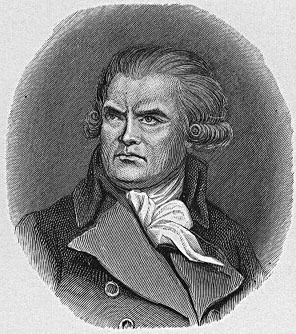 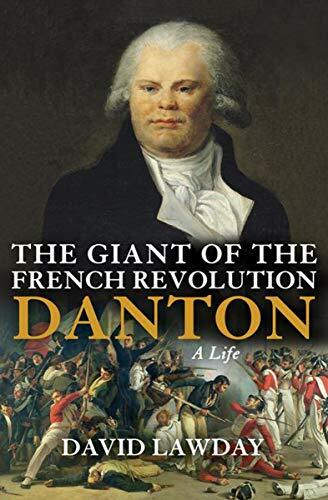 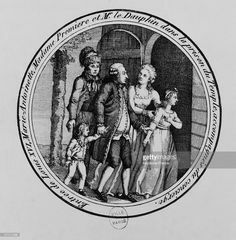 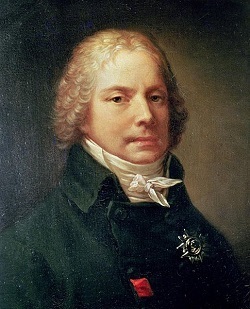 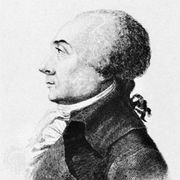 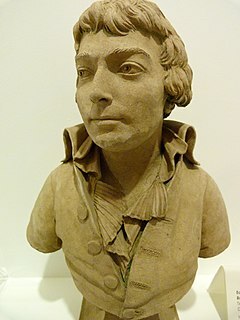 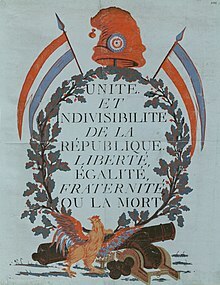 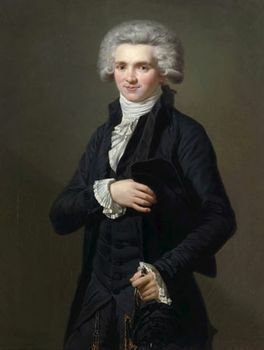 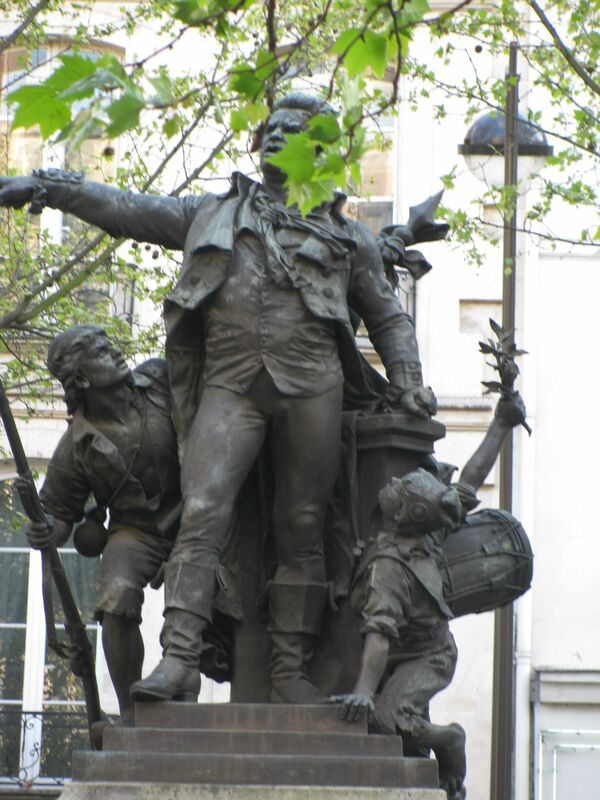 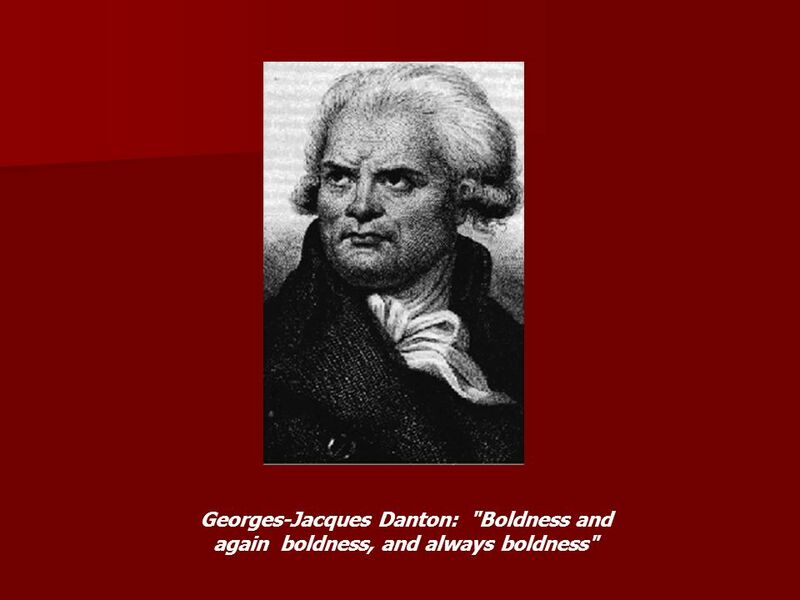 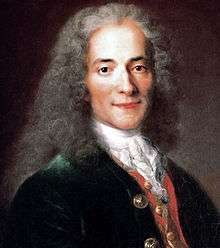 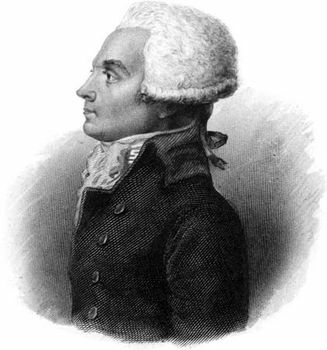 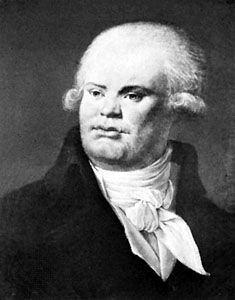 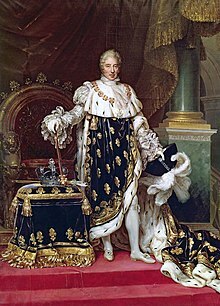 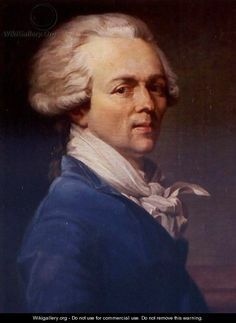 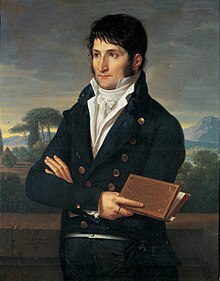 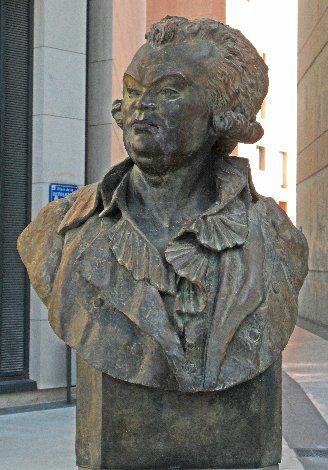 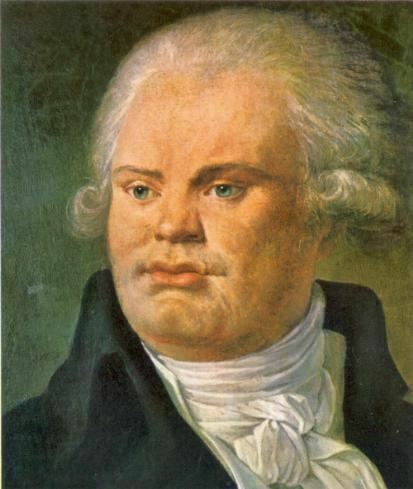 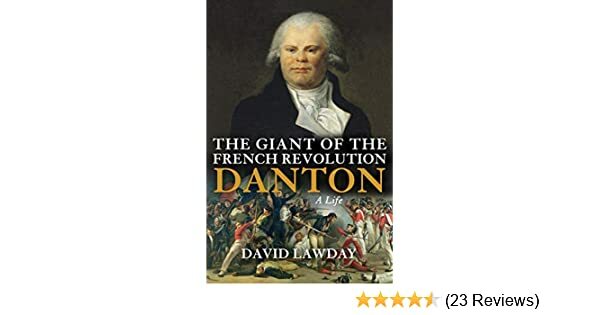 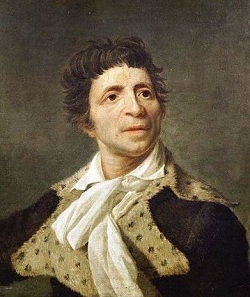 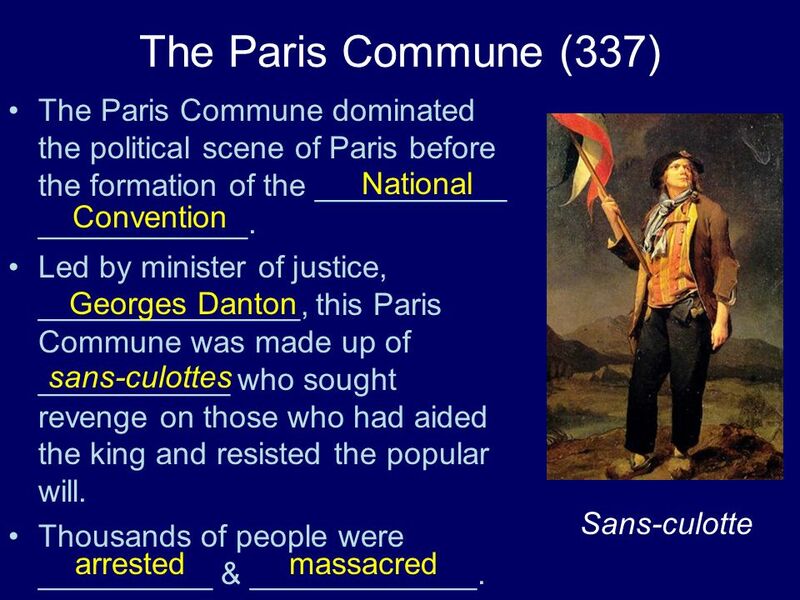 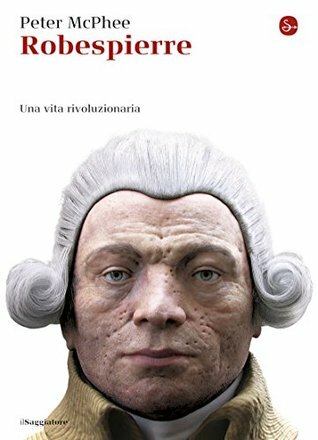 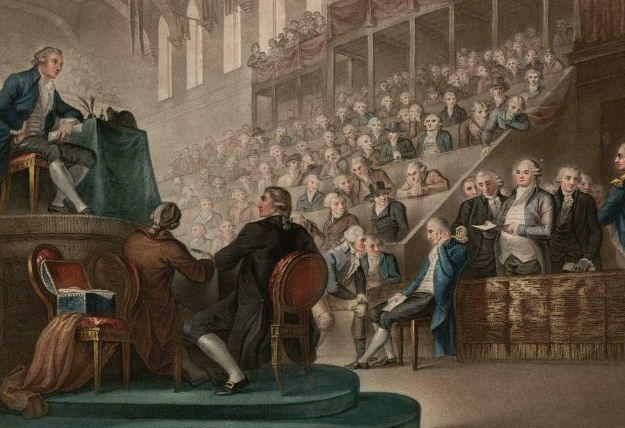 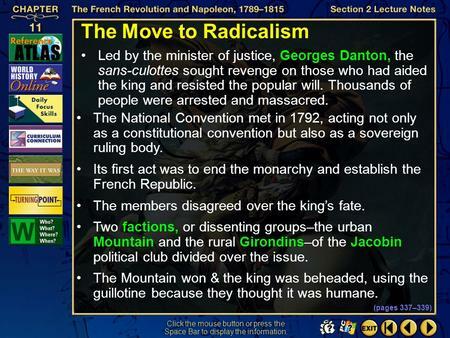 On 9 Thermidor Tallien threatened in the Convention to use his dagger if the National Convention had not the courage to order the arrest of Robespierre. 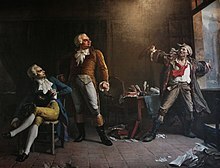 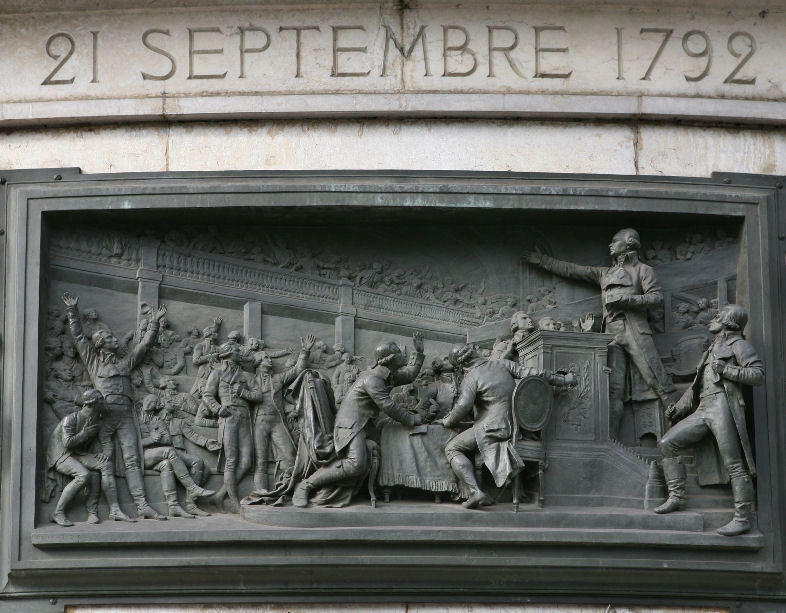 The storming of the Tuileries Palace, 10 August 1792, (Musée de la Révolution française).